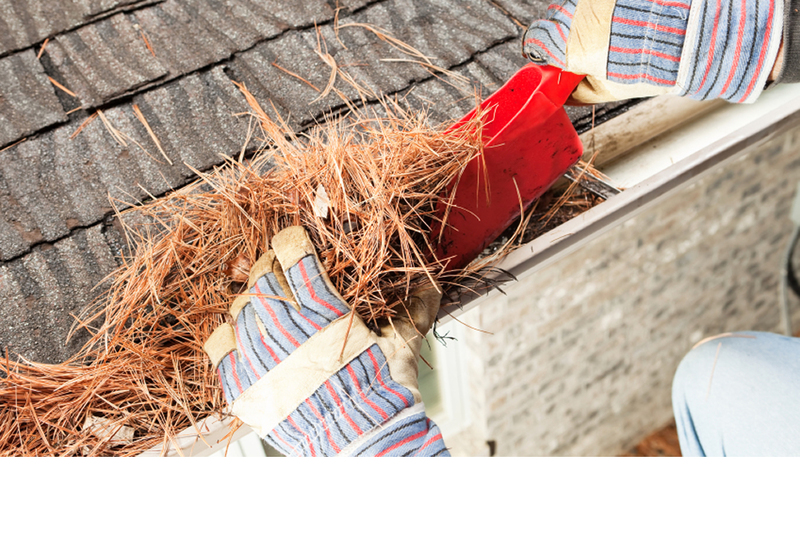 Boston and New England's full service Window & Gutter cleaning company! Serving residential and commercial customers since 1987. 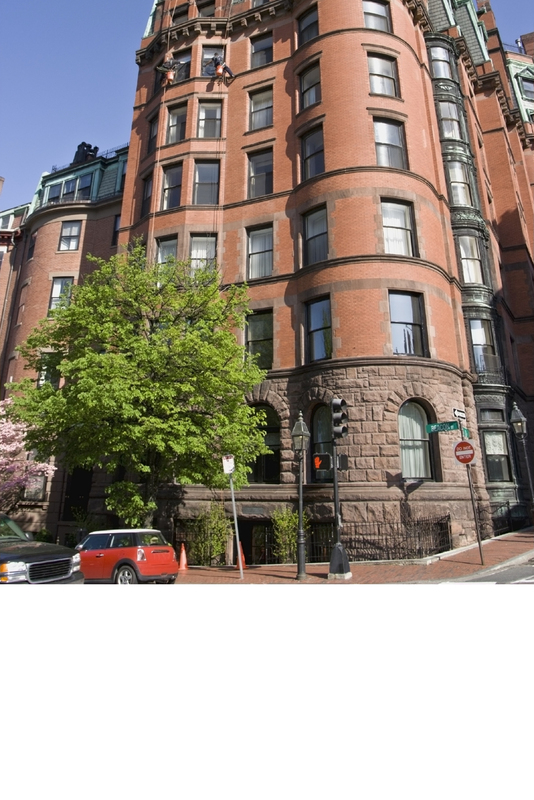 Blue Diamond is a full service window cleaning company, based in Eastern Massachusetts, and covers the Greater Boston, North Shore, South Shore and Western Suburbs. 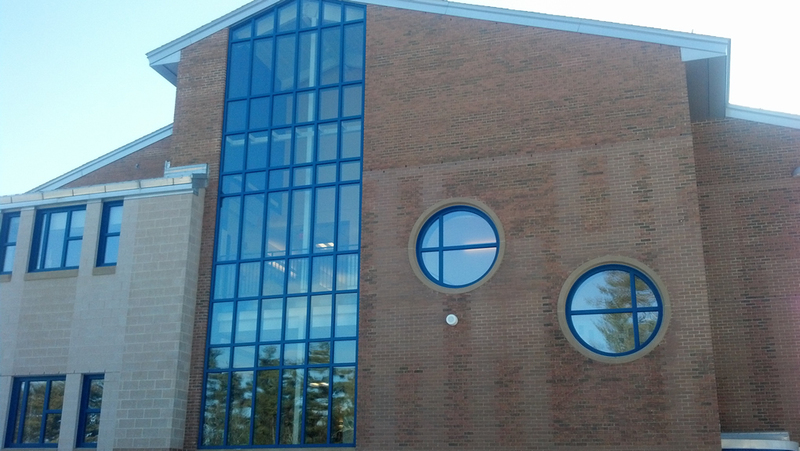 We have extensive experience in everything from store fronts to hi-rise and commercial buildings, as well as all types of residential window cleaning. We specialize in hi-end residences (where safety and privacy are our top priority) and custom built homes, providing post construction window cleaning services. 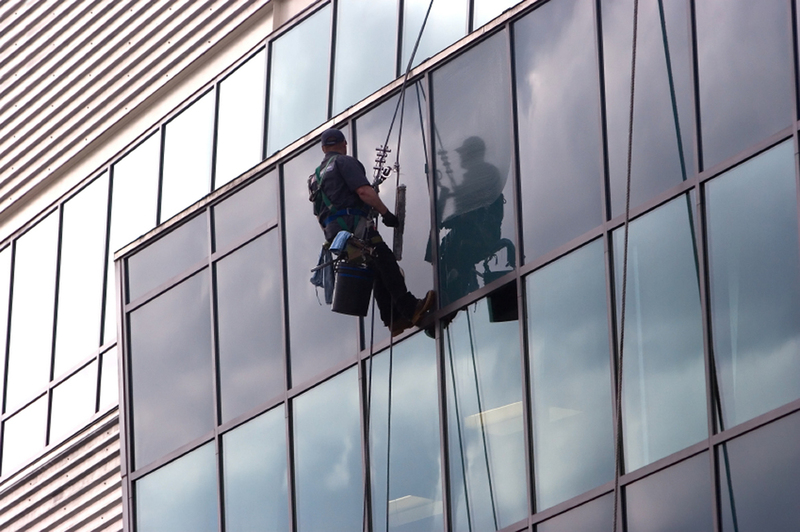 Our employees have a minimum of 10 years experience in window cleaning, which allows us to tackle jobs in a professional manner that other companies may not have the experience to deal with. 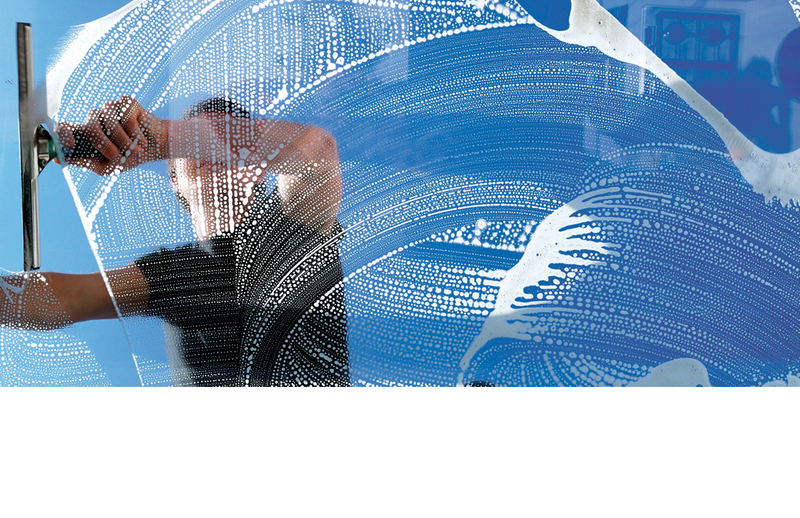 Please consider us for your window cleaning needs! Please look into our “sister” company, Emerald Green Lawn Care.